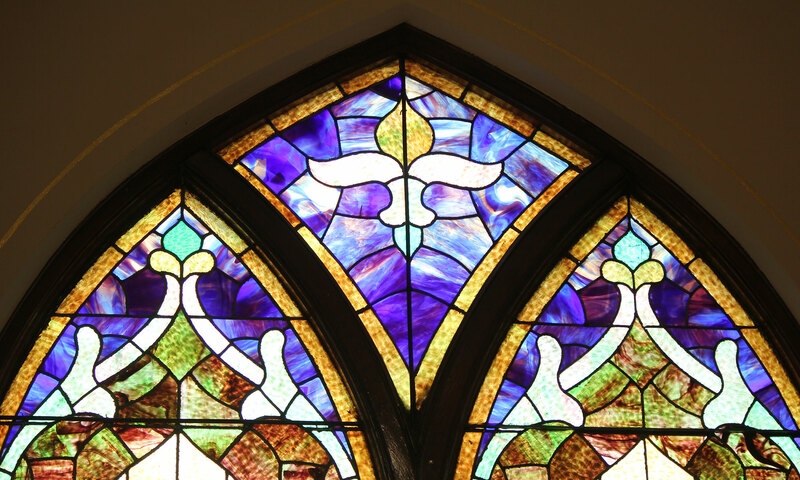 You’ll enjoy worshiping in Whispering Pines Worship Center, located on the grounds of Halfway Creek Lutheran Church. 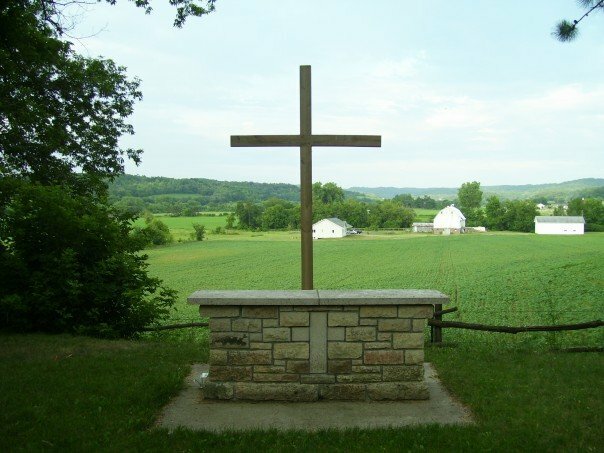 Nestled in a wooded ridge, you will be shaded by tall pine trees while facing pastureland and distant hills behind the cross. 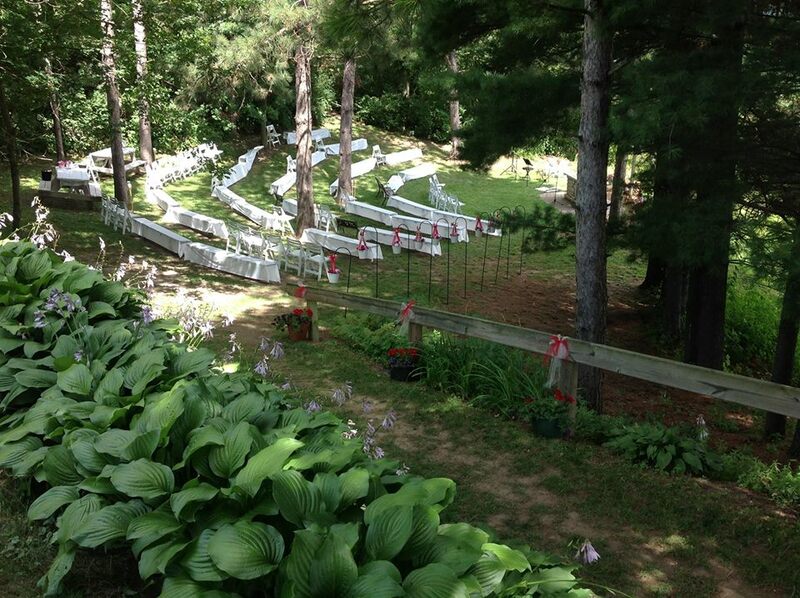 A convenient seating area is located above Whispering Pines for those who can’t make it down the path. Whispering Pines is a wonderful location for special services and celebrations. It has been the site of many weddings and weekly worship services. We’ve even used this picturesque site for a funeral. Built in benches in Whispering Pines can accommodate about 100 people. However, there is room for many lawn chairs. This site can easily welcome more than 200 people. The sounds of nature blend beautifully with the music of worship in Whispering Pines. Services are supported by state of the art music and sound equipment. Whispering Pines is available for use by the community. For more information, call Halfway Creek at (608) 526-3701.